Protect your horse’s skin this winter, with Botanica! Provide natural protection to your horse’s skin and your own this winter, with Botanica’s unique range of natural skin care creams and washes. With winter nearly upon us, wet, cold weather, long, dark nights and mud above your ankles are just around the corner. And unfortunately, where there’s mud, wet and wind, there’s exposed and vulnerable skin. For your horse, a combination of Botanica Natural Cleansing Wash and Natural Herbal Cream is highly effective against mud rash, cracked heels, rain scald, cuts & wounds and general skin problems. For mud fever and other winter skin issues, Botanica recommends a two-pronged approach, which involves firstly diluting the Cleansing Wash as per instructions and massaging well into the affected area, which gently lifts the scabs and allows the wash to penetrate. You should not rinse the wash off, instead leaving for three to five minutes to allow the soothing, antiseptic qualities to work. The next phase then is to apply Botanica Herbal Cream, massaging well in. Repeat twice daily and by the second week you will have hair regrowth. For you, Botanica Eternal Youth Cream contains Vitamins: A (Retinol), B1, B2, B3, B6, B12, D, E, F, Omega 3 and Omega 6 to help protect your skin against the winter ahead. 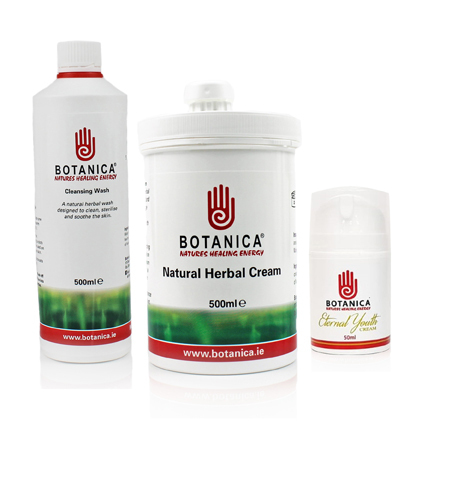 The Botanica range is made from 100% natural ingredients and the company stands over the effectiveness of all of its products. 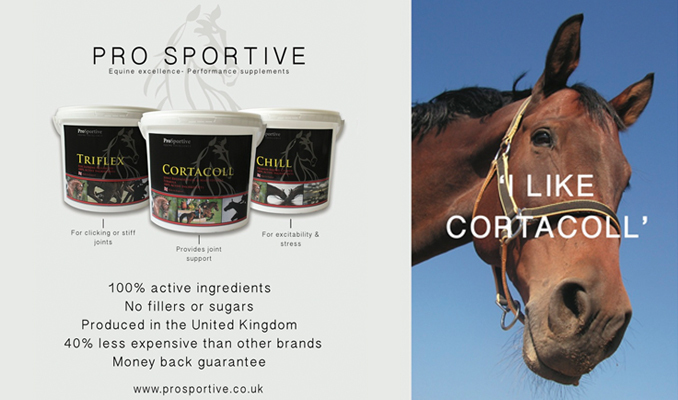 So, choose Botanica this winter to give you and your horse the skin care you deserve. Botanica are kindly giving away a Winter Care Pack to two lucky Equitrader readers!